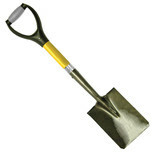 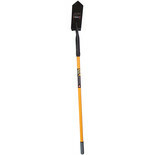 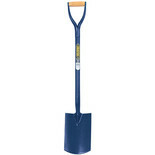 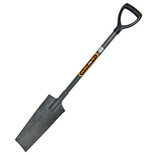 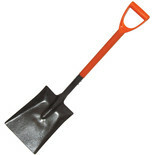 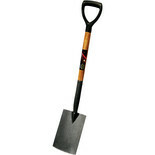 This post hole digger allows post holes to be dug with less effort compared to using a spade. 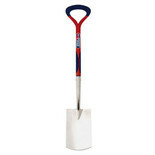 Minimum soil removal means less concrete is therefore required to backfill. 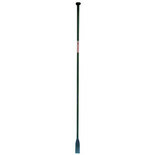 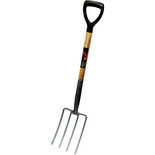 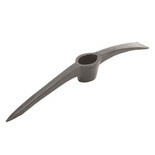 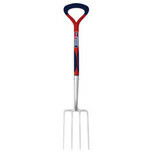 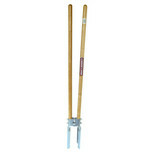 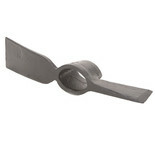 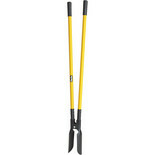 Spear and Jackson Fencing Bar 72"
This draper spade has an all-steel tubular shaft with a sturdy socket. 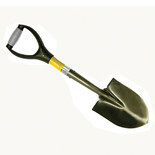 It also features a y-shaped handle for added comfort during use.